The School Board is considering developing a bond measure for the May 16, 2017, election that will include new classroom space to accommodate projected enrollment growth and current classroom overcrowding. 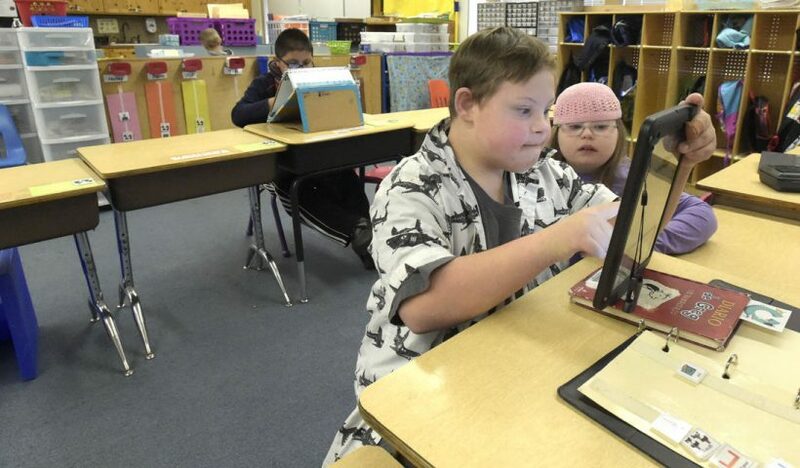 In addition to regular classrooms, special programs are also over capacity. 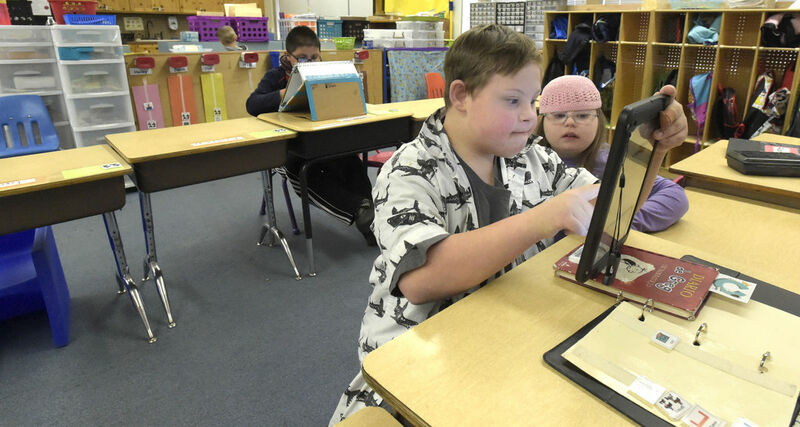 Read more about the need for additional space in GAPS special education classrooms in a recent story in the Albany Democrat-Herald.